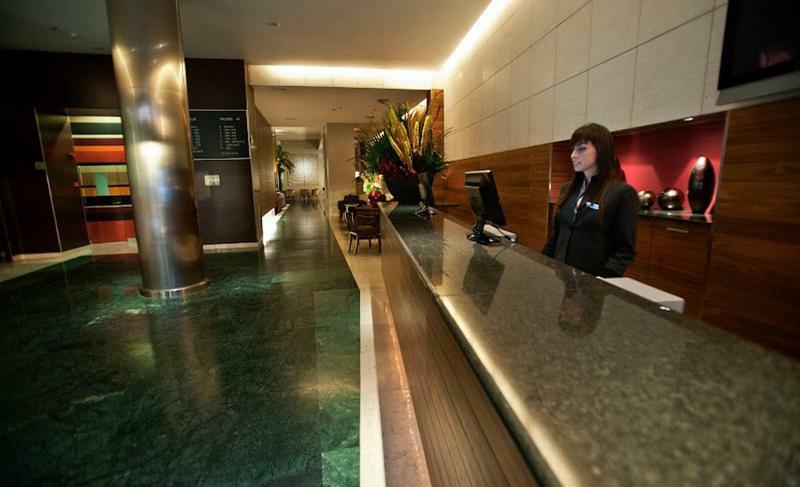 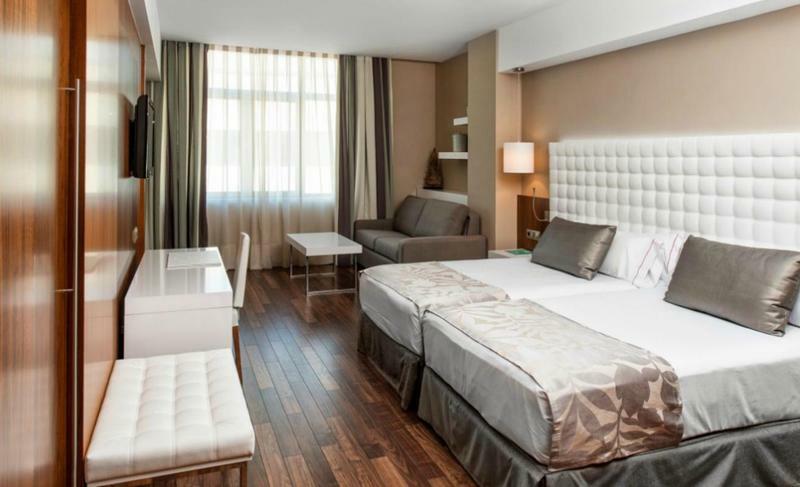 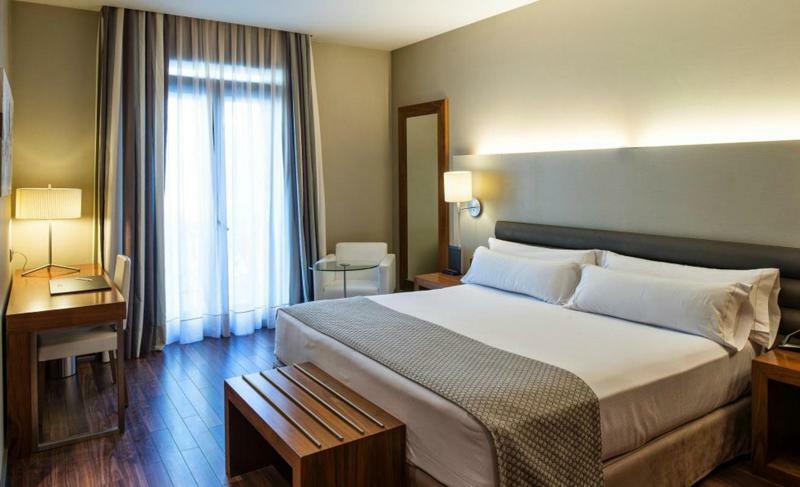 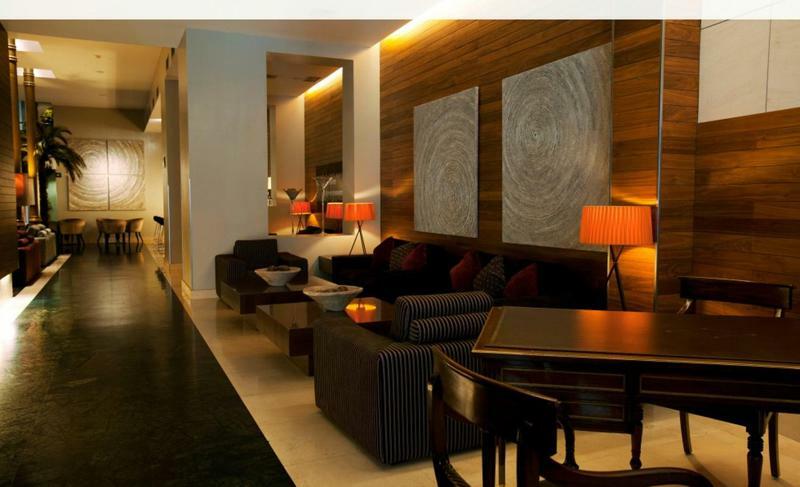 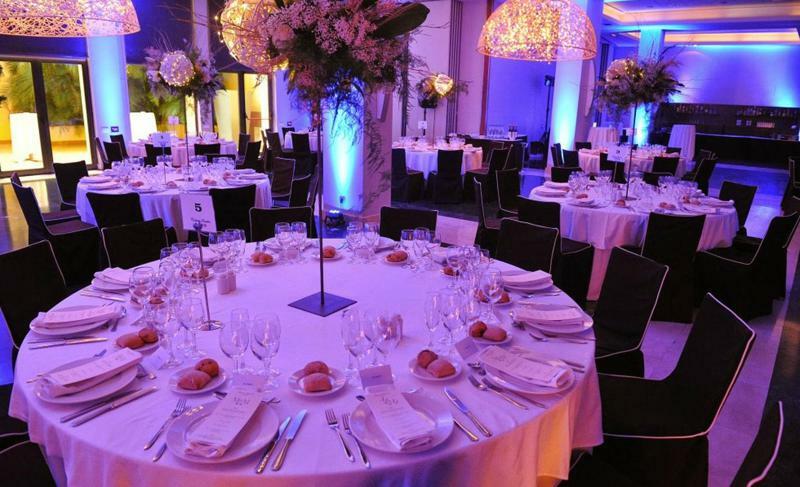 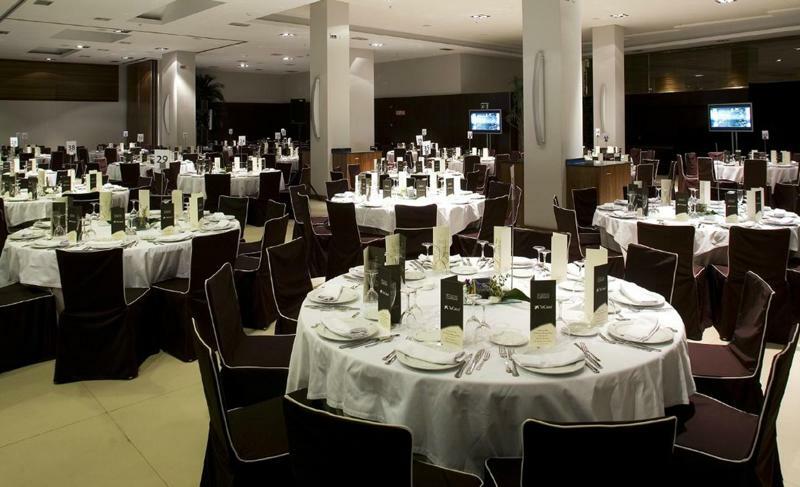 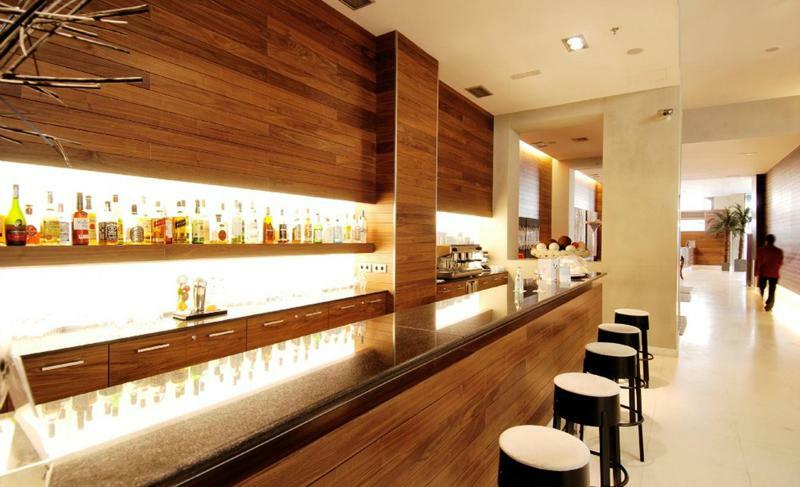 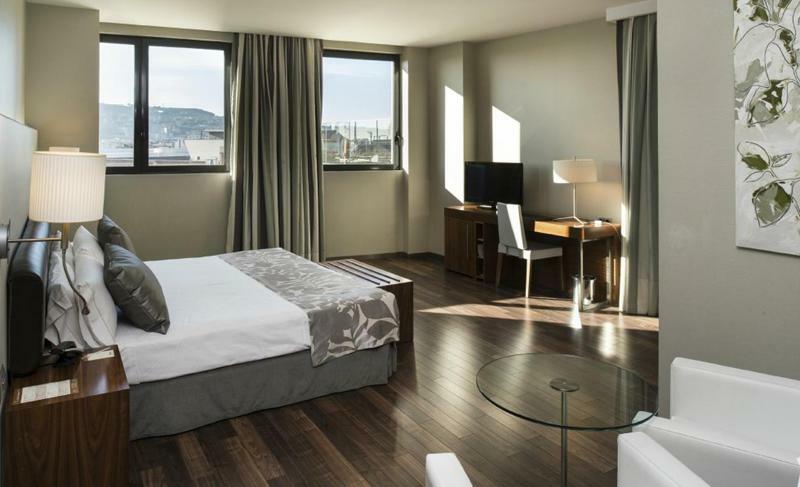 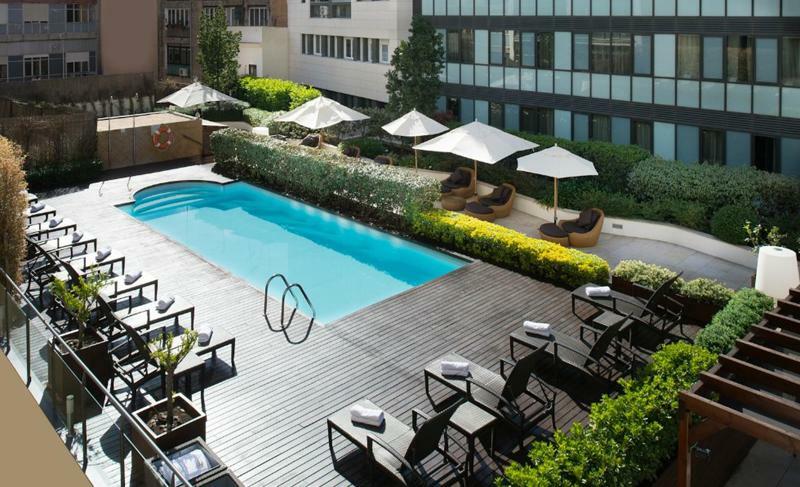 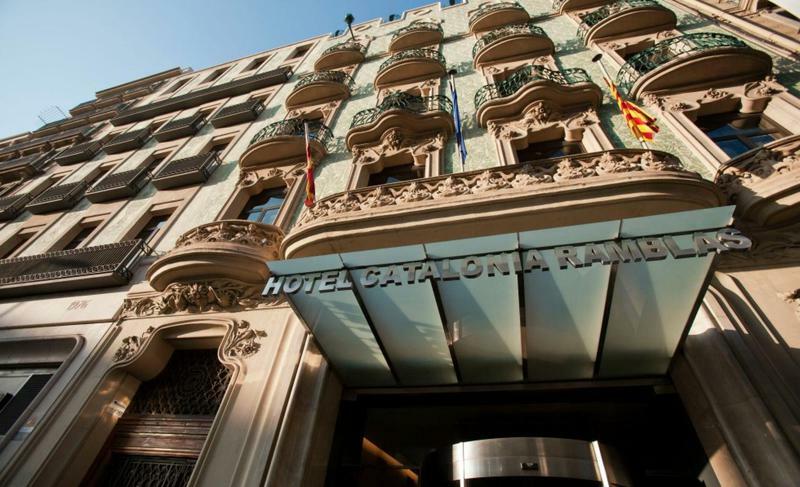 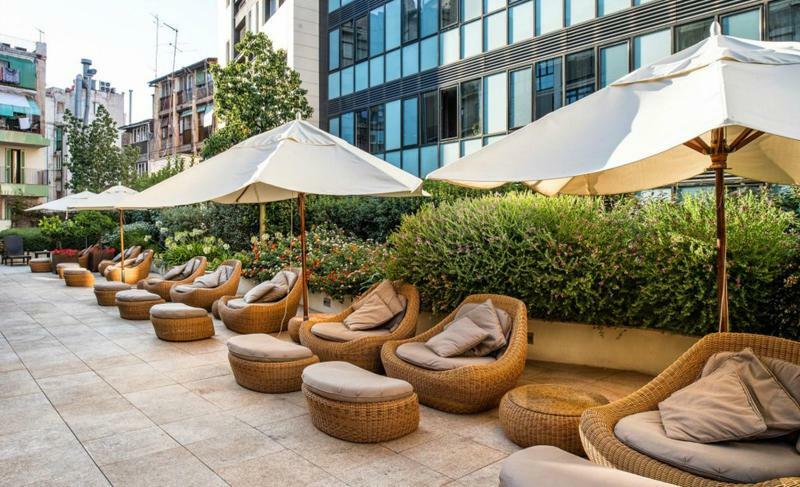 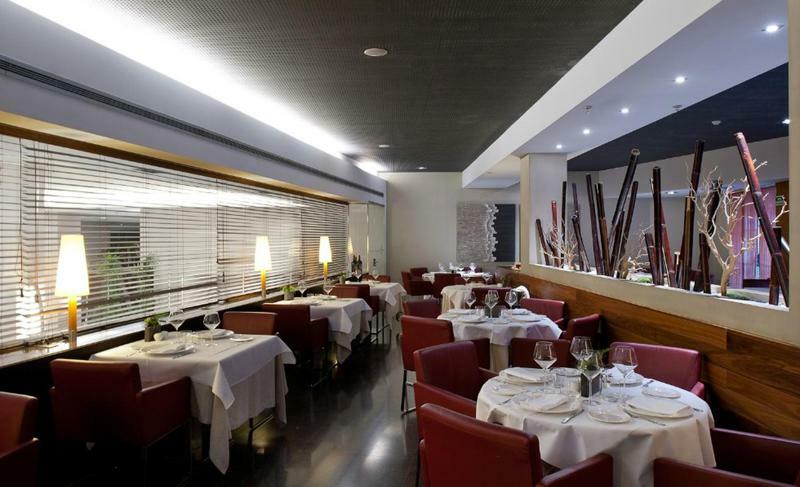 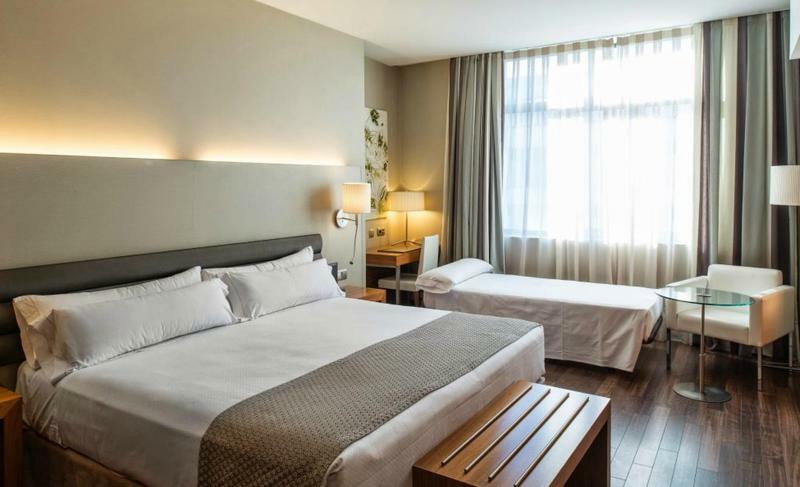 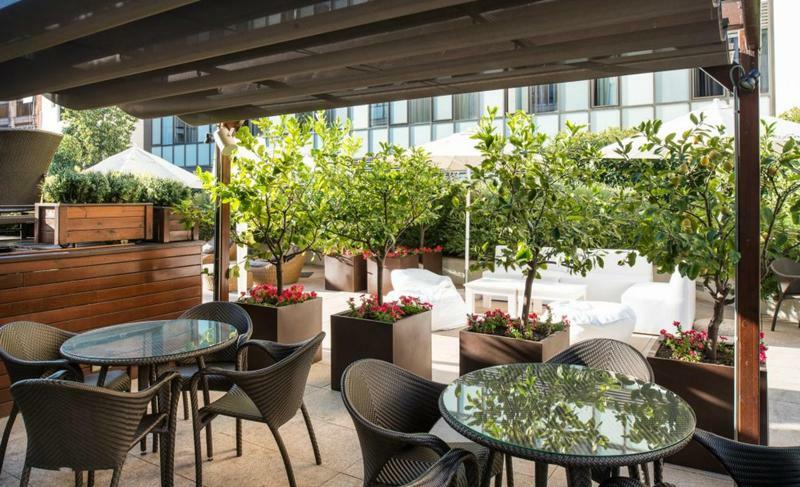 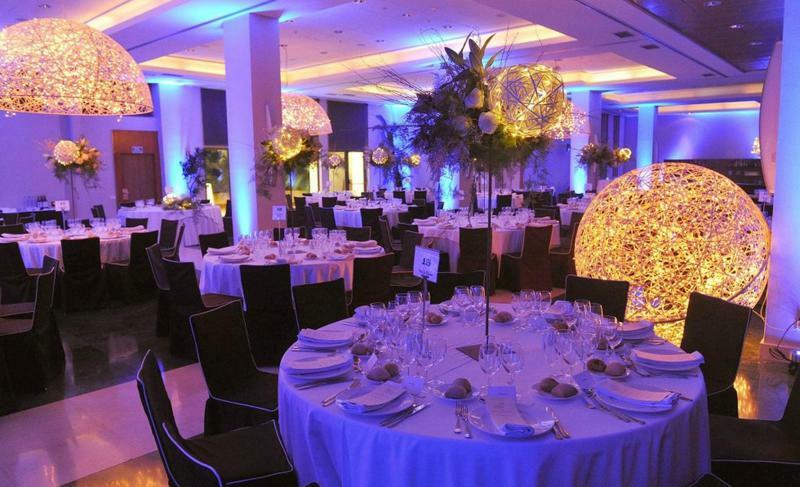 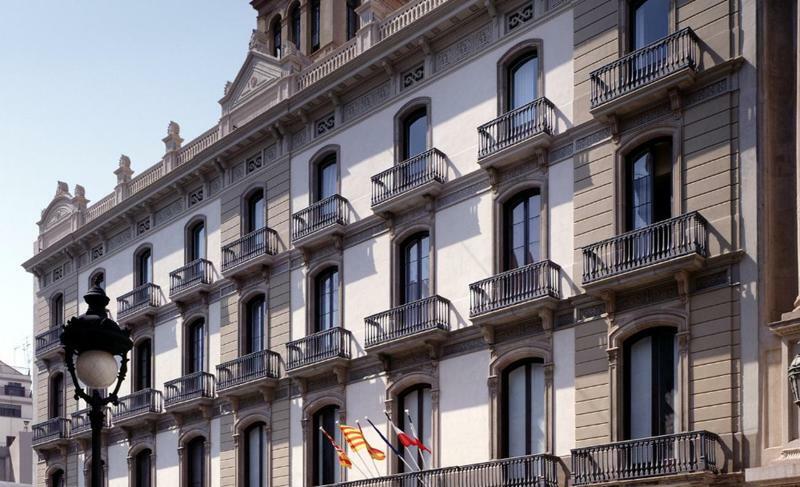 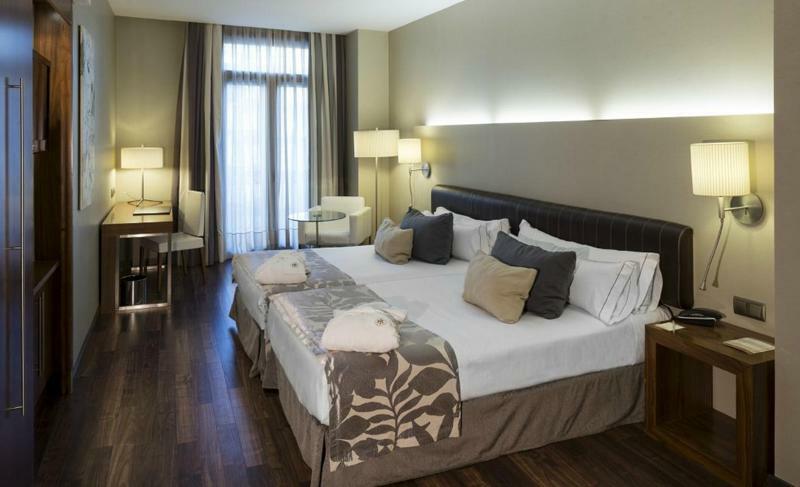 Hotel Catalonia Ramblas is an exclusive hotel next to Plaza Catalunya, just a few meters from the Ramblas of Barcelona. 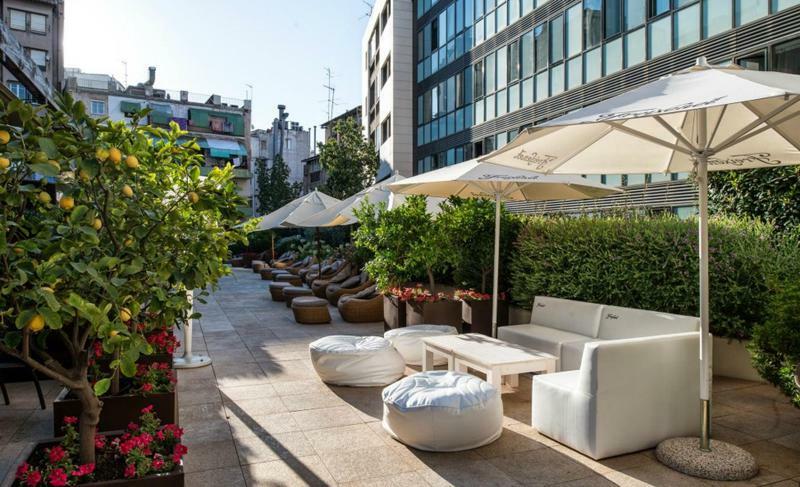 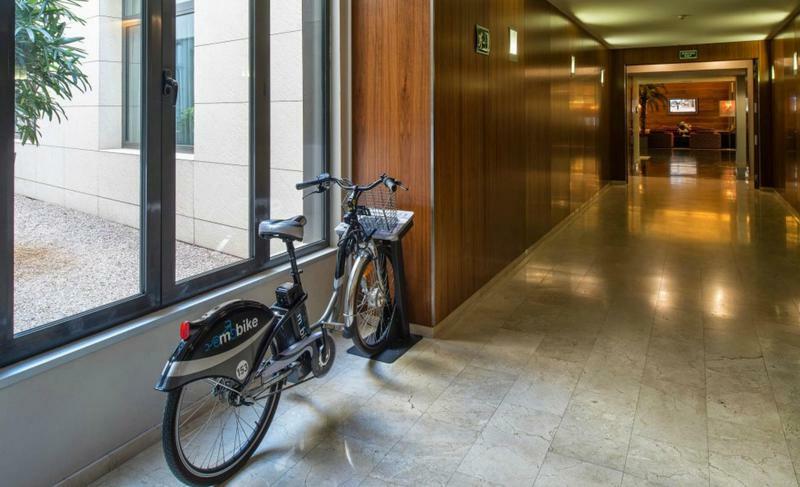 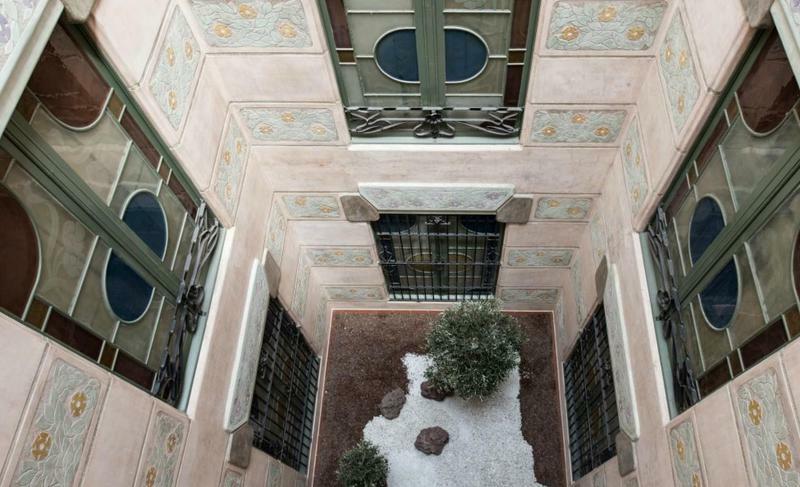 An accommodation made to the liking of the most demanding guests who want to enjoy the charm of a modernist building from the end of the 20th century in the historic center of Barcelona without giving up the best services. 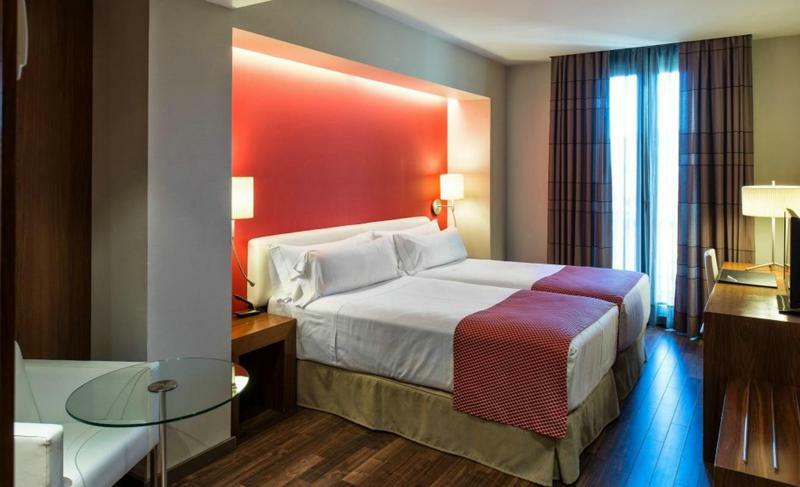 The rooms and suites of this hotel welcome you to a world of comfort, design and modernity with all the necessary services: bathroom with telephone, shower and hairdryer, full length mirror, LCD TV, telephone, room service, safe deposit box for your laptop, free wifi, heating and air conditioning, minibar and facilities for coffee and tea. 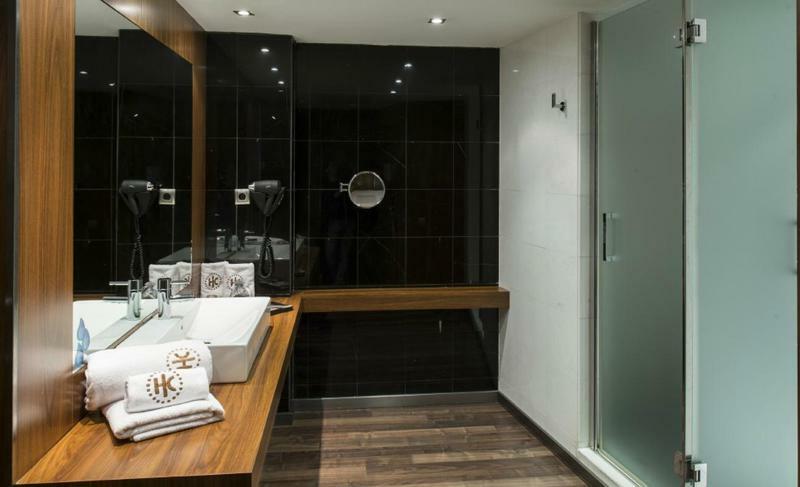 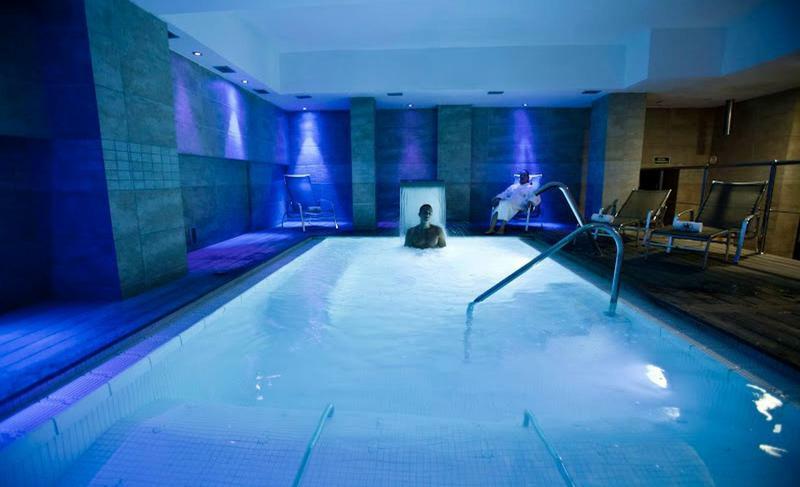 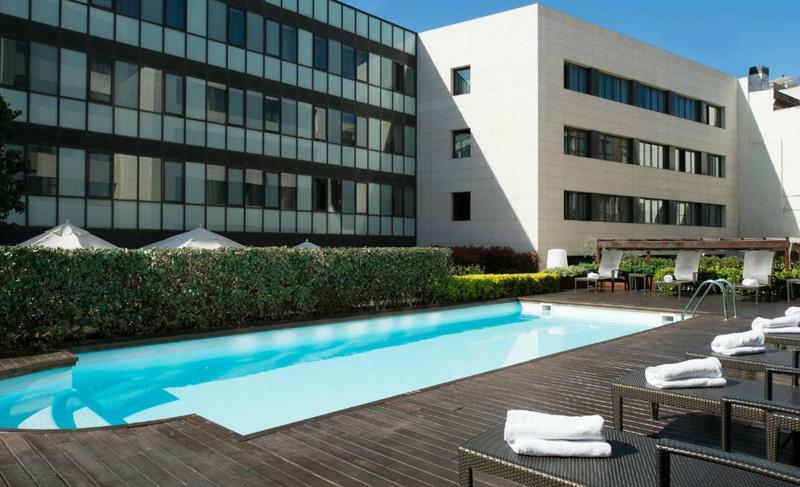 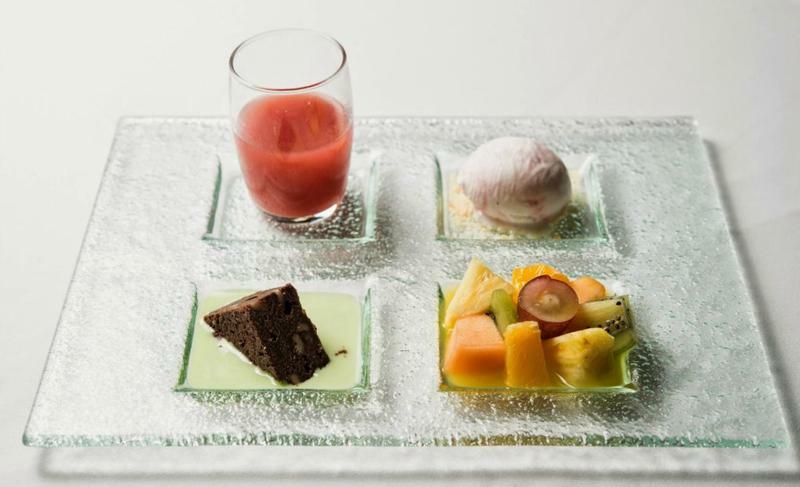 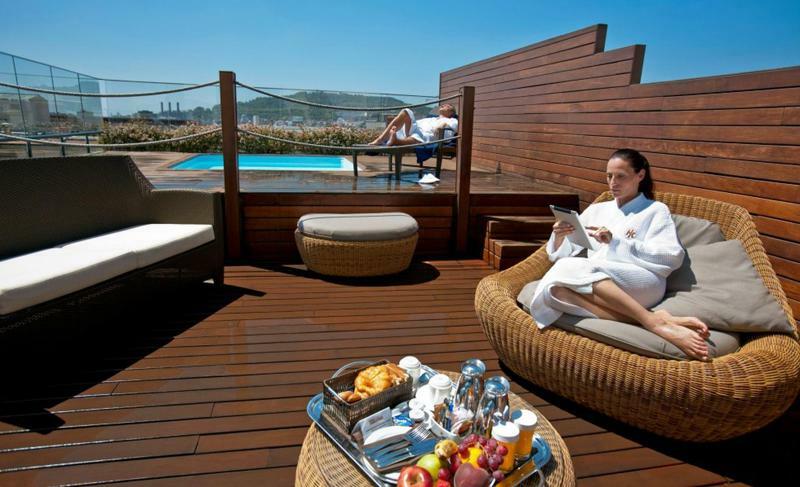 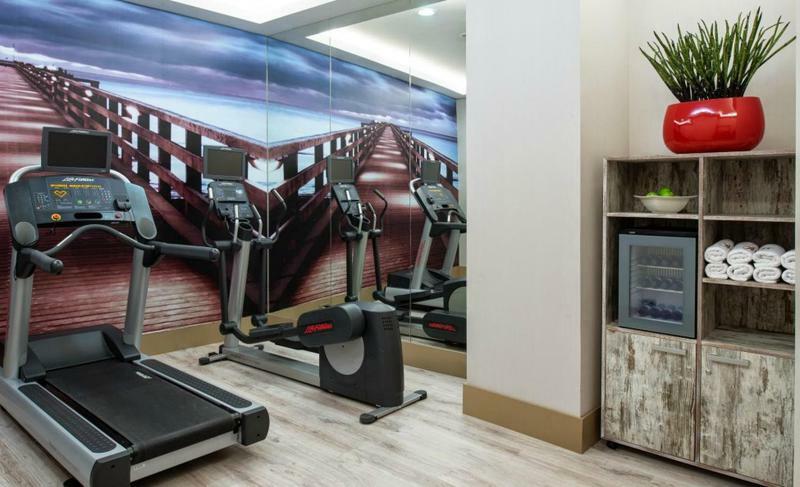 The hotel boasts a swimming pool, indoor parking with a 400-square-metre garden, spa, restaurant and meeting rooms. 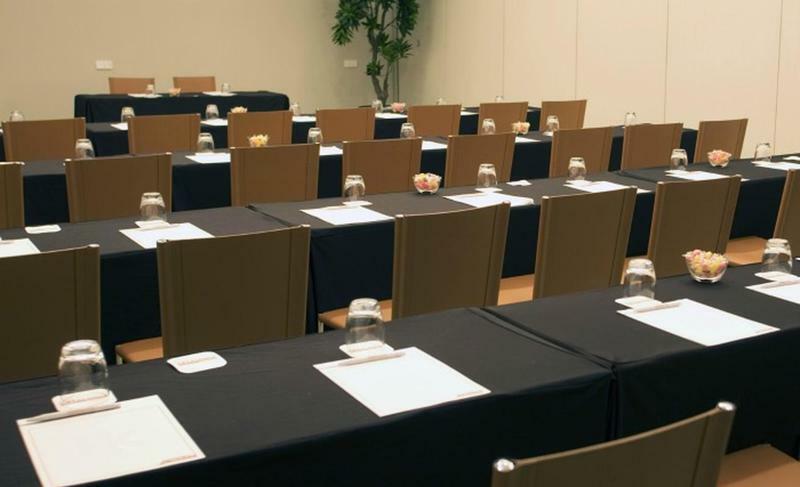 Their 9 meeting rooms are perfectly equipped with state-of-the-art services, movable walls and natural light.